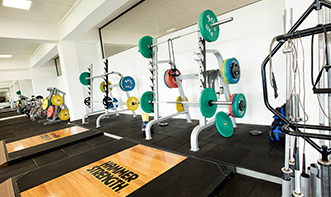 Besides our world-class sporting venues, CSE has a lot on offer for athletes, coaches, Academies and general fitness enthusiasts, in terms of expertise in sports science and support services. 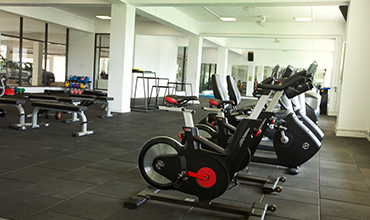 In this feature, we’d like to introduce you to Vesoma, our on-site Gym and Fitness Centre that offers best-in-class fitness equipment and highly experienced staff that can help sportspersons raise the bar on their overall fitness and stamina. 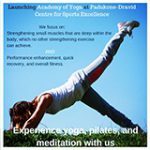 Vesoma was established as a Fitness, Rehabilitation and Sports Medical Centre catering to the increasing demand for holistic well being in athletes and the general public. But Vesoma offers much more than its well-appointed Gym and Fitness Centre. 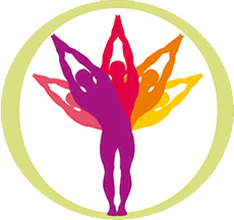 Under the guidance of Dr.Shama Kittur, Vesoma’s trained staff is specialised in Physiotherapy, Hydrotherapy, Nutrition and Geriatric Care. Vesoma’s physiotherapists begin with a detailed initial assessment, specialised one-on-one treatment and a well-conceived rehabilitation programme to treat and prevent recurrent injuries. Treatment may include Hydrotherapy, using the gentle resistance of water, in the case of chronic illnesses or injuries. The needs of special population patients with commonly diagnosed illnesses such as diabetes, hypertension, coronary heart disease or neurodegenerative illnesses, or elderly patients with specialised needs, are also addressed by the Vesoma team. Vesoma also offers fun fitness through Group Exercise classes in Aerobics. This expertise, combined with diet and nutrition plans customised to address the requirements of each patient, makes Vesoma an ideal choice for athletes and the general public to pursue an informed, well-supervised fitness and nutrition programme at CSE.